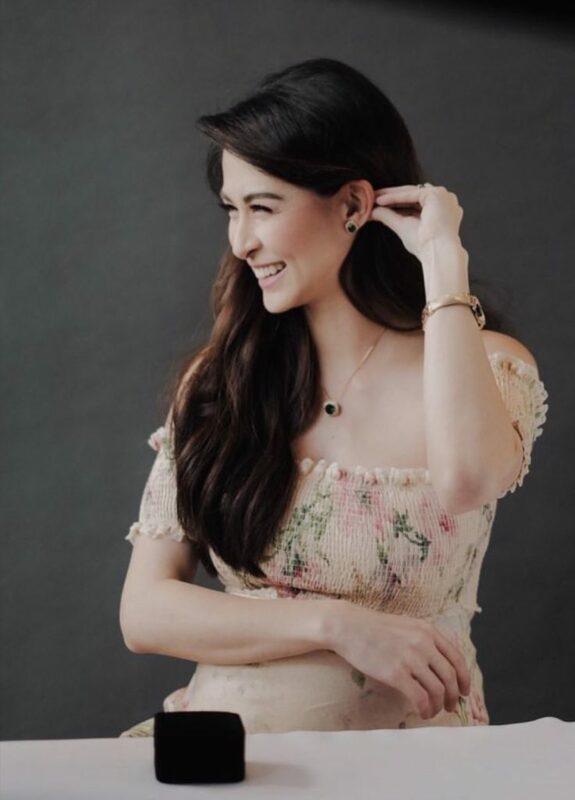 Primetime Queen Marian Rivera finally unveils her passion project with Avon Philippines. Hence Highlighting exquisitely afforadble jewerly designed by Marian herself. Avon Fashion collection today with some media and influencer friends. Furthermore, when asked how did she came up with the design for the collection. Marian answered, “When Avon. approach me and told me they want to collaborate with me, my first question was “Why Me?”. Hence Marian said to be able to collaborate with Avon, she needs to know their vision. Blooming and 7 months pregnant she showcase some of the collection. All pieces were designes to easily elevate any outfit. 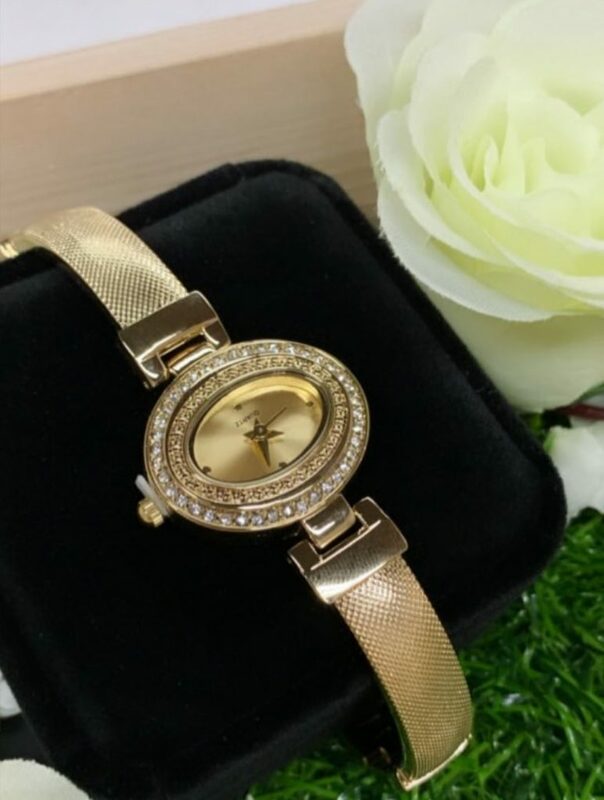 Just like this gold bangle watch with studded bezel designed by Marian. 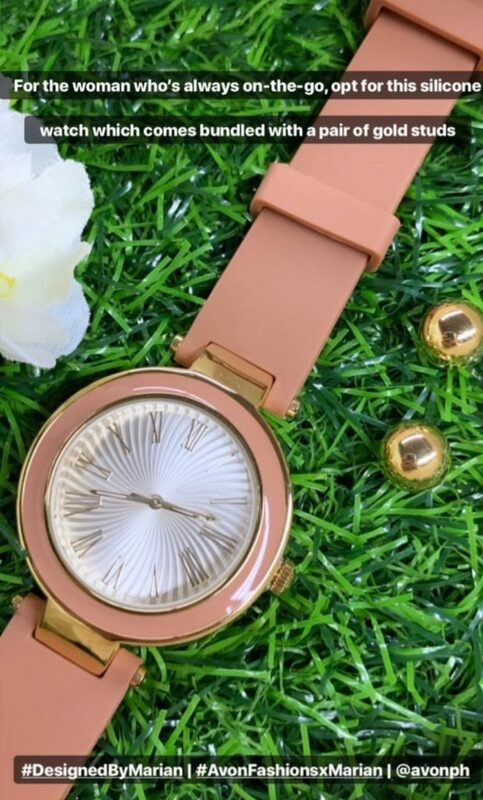 For the woman who’s always on-the-go, opt for this silicone watch comes bundled with a pair of gold studs. 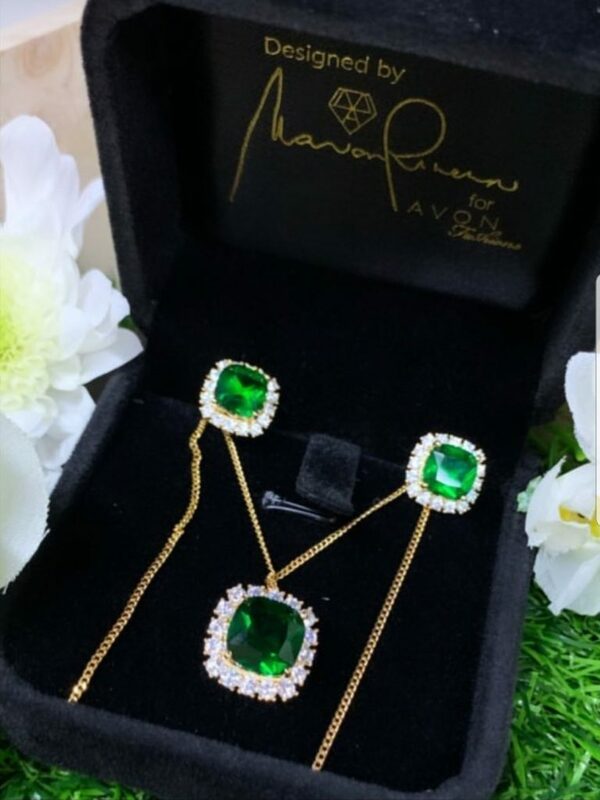 Truly exudes elegance, these necklace and earrings feature cushion-cut emerald green gemstone surrounded by solitaire crystals. Hence Marian said, when it comes to accessories,she wants accessories that she can wear everyday in any occasion.